The battle for technological dominance between Apple and Google is no news. Both companies offer products and services in the same market with similar features. Inevitably, supporters turn out to be more like sports fans rallying in the Moscone Center for their favorite team. Much of the feud between the Apple and Google surrounds interconnection and network technology: pay programs, “wallet” applications, proactive assistants and most interestingly, their own API platforms for the Internet of Things (HomeKit and Brillo, respectively). Granted, the platforms look much different, and user experience changes based on whether they are using a Google or an Apple device. However, there remains a more fundamental difference in the approach of these two companies: data sharing and personalization. Apple set the stance at WWDC that information about a person (email address, location, search history, etc.) should stay local on the device, and will on the new iOS. This strategy was used to pronounce the criticisms Google has taken for their willingness to hound data, erring on the side of privacy infringement for the purpose of creating an ultra-personalized experience. This is the fundamental difference between the two companies’ approaches. Google aims to create the most tailored experience possible for the user by linking information across devices. Apple presses the necessity for personal privacy, limiting the data sharing power to the iPhone hub. 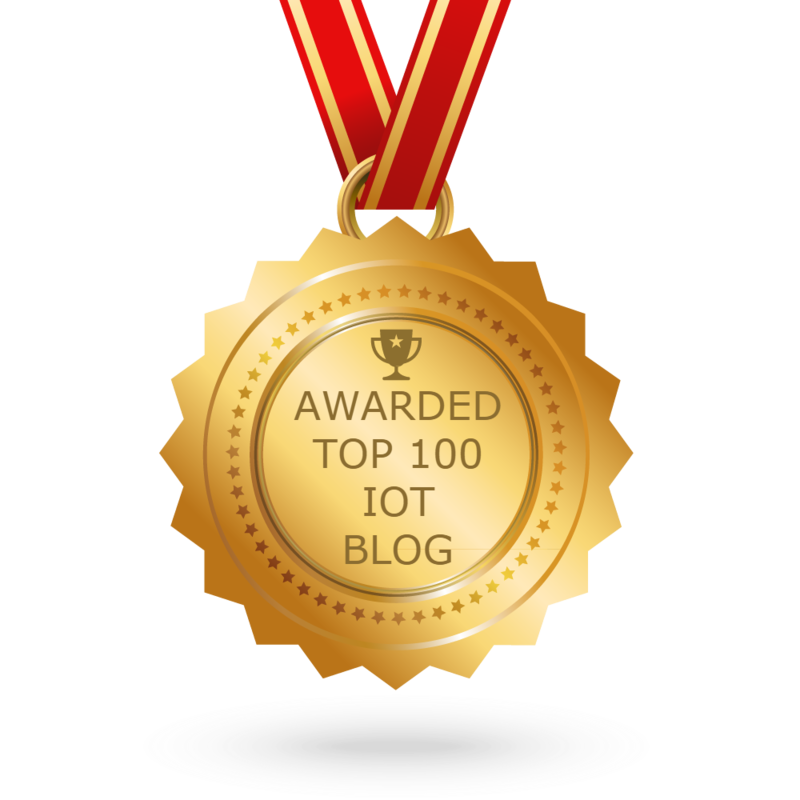 Today, these efforts don’t seem much different in effect, but as the IoT continues to expand and reach more devices, these strategies may show to be the tipping point in interoperability and the network of data.